We organise five top-class competitions for amateur golfers each year, drawn from clubs within a 20-mile radius of Manchester Town Hall, the limit set by the founders way back in 1897. The B and H committee has no permanent home and relies on the hospitality of various clubs in the area to stage its competitions. The venues are usually decided at the AGM, usually held in October/November, when invitations received from clubs are considered by the committee made up entirely of volunteers.They are decided by ballot of all the attendees at our AGM. It is considered a great honour to host a B and H event and clubs are invited to send representatives to support their bid. The two premier trophies the Balfour Cup and the Houldsworth Trophy are both magnificent examples of Victorian craftsmanship and have few equals in any sport. They were presented in 1897 by the Hon A.J. Balfour and Sir William Henry Houldsworth with the idea for the competitions being drawn up in the Manchester Reform Club where the two regularly met. Mr Balfour, MP for East Manchester was Prime Minister from 1902-5. He was a very keen golfer who played the Lyme Park course, Disley, whenever he was in the North. Originally the handicap limit for the Balfour Cup was 5 but this was increased to 14 to make the event more popular with the average golfer. This move proved to be so popular that is frequently necessary to ballot for the 170 places available for the male singles stroke-play competition. 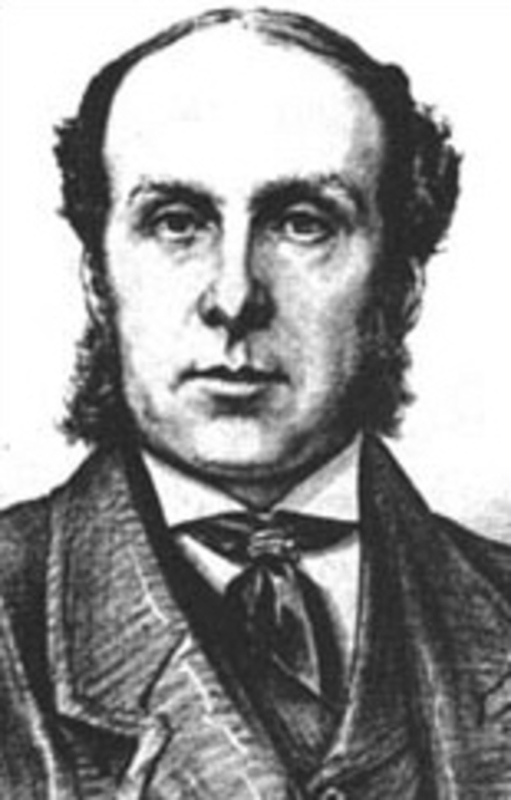 Sir William Henry Houldsworth, was also an MP representing North West Manchester and much of the Houldsworth area of Reddish is a great legacy to the distinguished man who was a well known businessman with golf as his major hobby. The competition format was foursomes bogey which proved to be extremely popular with the bogey game allowing a larger field to enter the competition. This format has now changed to 4 Ball Better Ball Bogey. 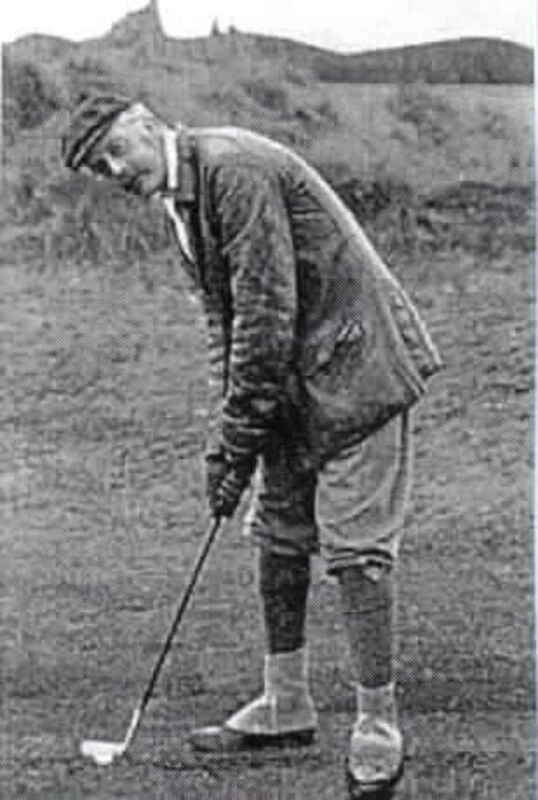 The growing influence of ladies and mixed golf saw a new competition introduced in 1927 as Mr G.S. Lancashire presented a cup for the mixed foursome competition. The trophy was stolen from the premises of the winning club a few years ago and a replacement cup was obtained. The Balfour Junior Challenge began in 1954 and at the other end of the age spectrum the Balfour Seniors was introduced in 2005.